Three crosses on Calvary hill where Jesus was crucified along with two criminals. 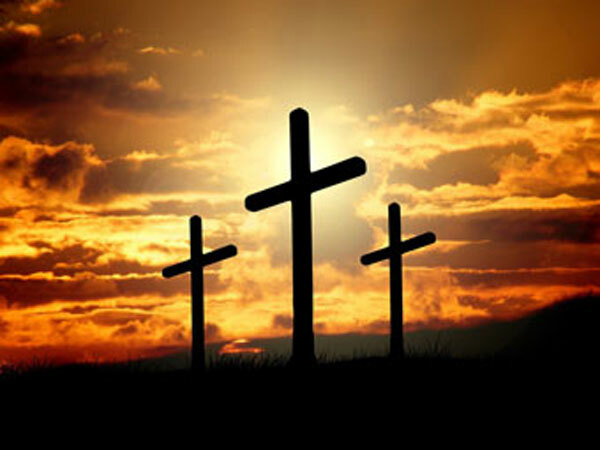 Good Friday for the year 2010 is celebrated/ observed on Friday, April 2nd. Friday, April 2nd is the 91 day of the 2010 calendar year with -9 years, -20 days until Good Friday 2010. When is Good Friday 2020? When is Good Friday 2021? When is Good Friday 2022?